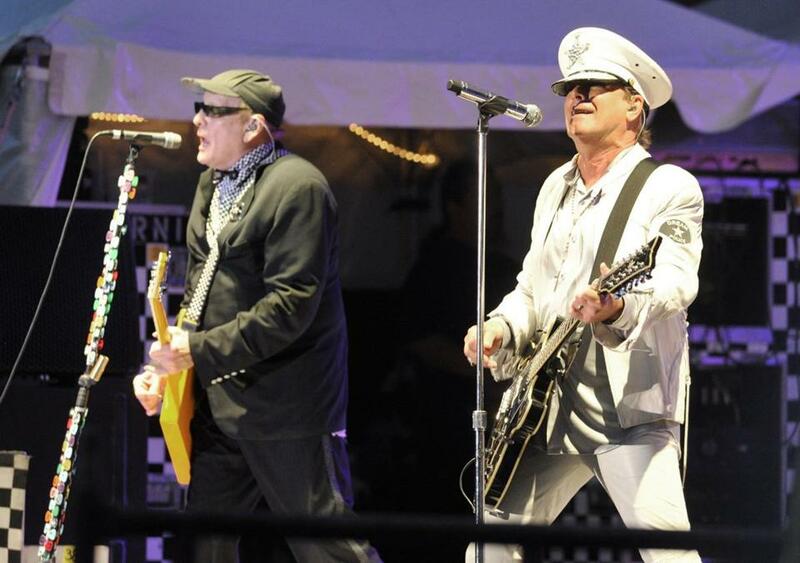 Cheap Trick&apos;s Rick Nielsen (left) and Robin Zander performing in 2014. If you’re disappointed that the Cheap Trick-Poison tour isn’t making a stop in Boston this summer — the closest the peroxide posse will get is Gilford, N.H., on June 15 — here’s a bit of good news: Robin Zander, Rick Nielsen, Tom Petersson, and whoever plays in place of drummer Bun E. Carlos these days will play at Fenway Park. Live Nation announced Thursday that Cheap Trick has been added to the Aug. 11 bill that already includes Journey and Def Leppard. Other concerts at the ballpark this summer include Billy Joel, the Zac Brown Band, Foo Fighters, and Pearl Jam. Meanwhile, overlooked amid the Super Bowl hoopla was the announcement that Ed Sheeran has added a second Gillette Stadium show to his North American itinerary. The ginger-haired singer will now play Foxborough on Sept. 14 and 15.